Park Ji hoon debuted as solo artist and released his first solo album on 26. Park Ji hoon and "E-News Exclusive(HANBAM)" met at the scene of the solo showcase after returning to the fans. 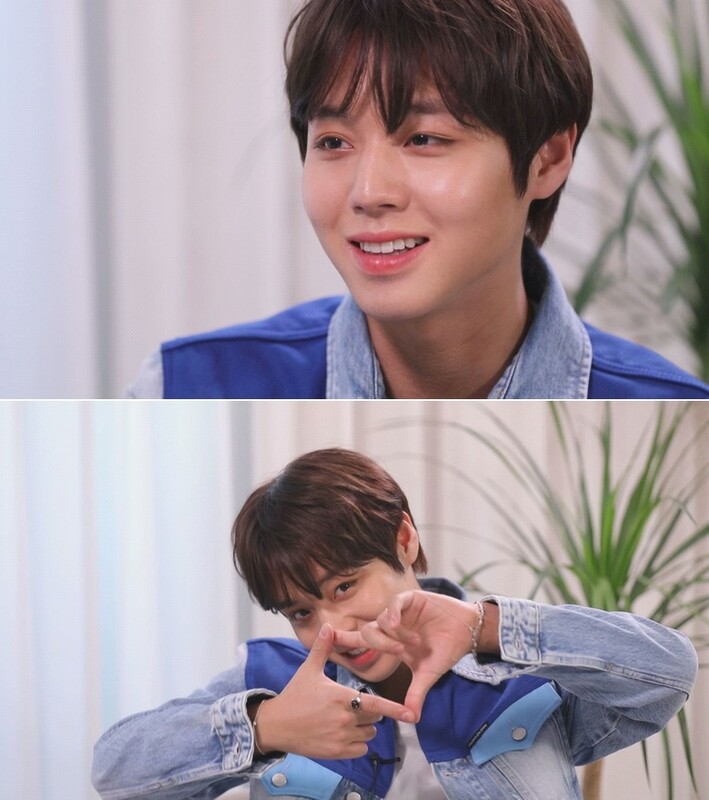 When the reporter asked about his feelings ahead of the stage, Park Ji hoon replied, "I'm nervous and excited, but I'm a little more excited." Then he took the stage shouting "Fighting," showed a more mature charm than before. The stories of Wanna One members who had been together for a year and a half could not be omitted. Asked what Wanna One means to you? And Park Ji hoon answered, "It's a most unforgettable and precious memory, I don't think there will be such a glorious memory until I die." As they had a special time together, the friendship of the Wanna One members remained. despite busy with their respective schedules, some members sent messages of support to Park Ji hoon and others sent wreaths on the day of the showcase.